The Forex trading Exponential Moving Average was developed because the simple and weighted moving average indicators failed to predict buy and sell signals properly. By assigning more weight to the most recent price data, the prediction of currency price is made more accurate, and this is the basis of exponential moving average (EMA). To calculate a regular weighted moving average, a 10 day MA for example, you would take the closing price for the 10th day and multiply it by 10, the 9th day price multiplied by 9, and so on till the 1st day price. This total would be divided by the sum of multipliers - meaning for 10 days - 55. 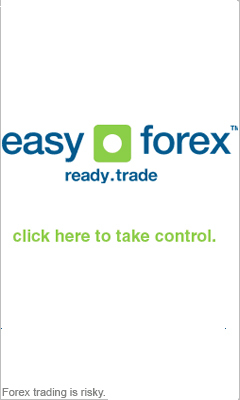 The EMA has helped make Forex trading technical analysis more accurate and flexible. The exponential moving average is similar, only it is not linear, and it is adjustable by the trader, so he can give more or less weight to the recent prices. One possibility for learning about the EMA more profoundly is using a forex trading system course, even though most traders usually get the basic idea of the indicators in pages like these, and then learn everything else while trading in demo accounts.